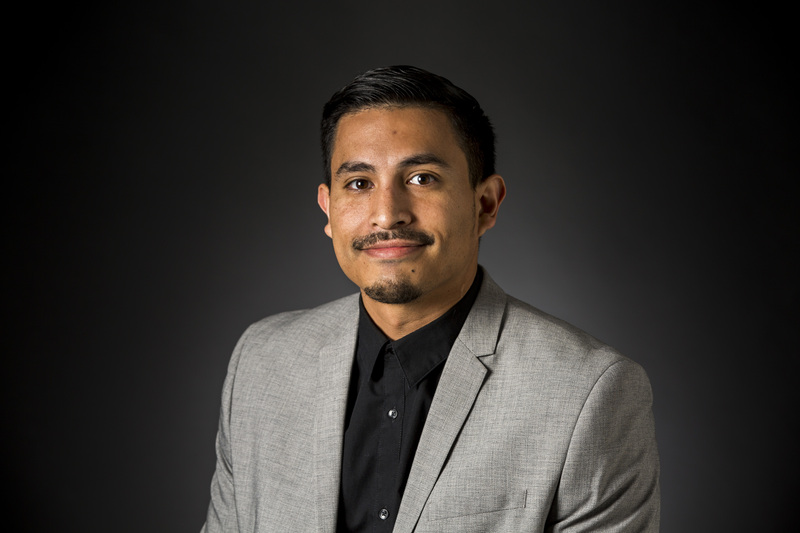 Gilbert Manzano worked for the Las Vegas Review-Journal from November 2015 to November 2018. He covered UNLV football and boxing. Before joining the RJ staff, he was a breaking news editor for NFL.com and a preps sports reporter for The Acorn Newspapers in Southern California. Manzano graduated from Cal State Northridge, and calls Pasadena, California, home.